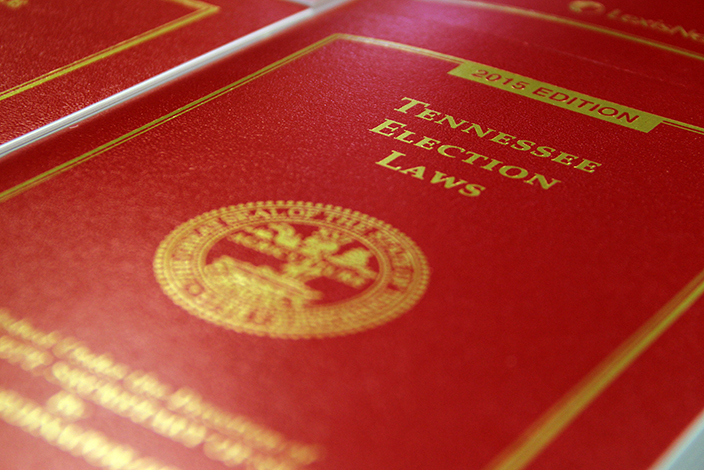 "Certification offers voters reassurance that their local administrator is running elections according to state law. 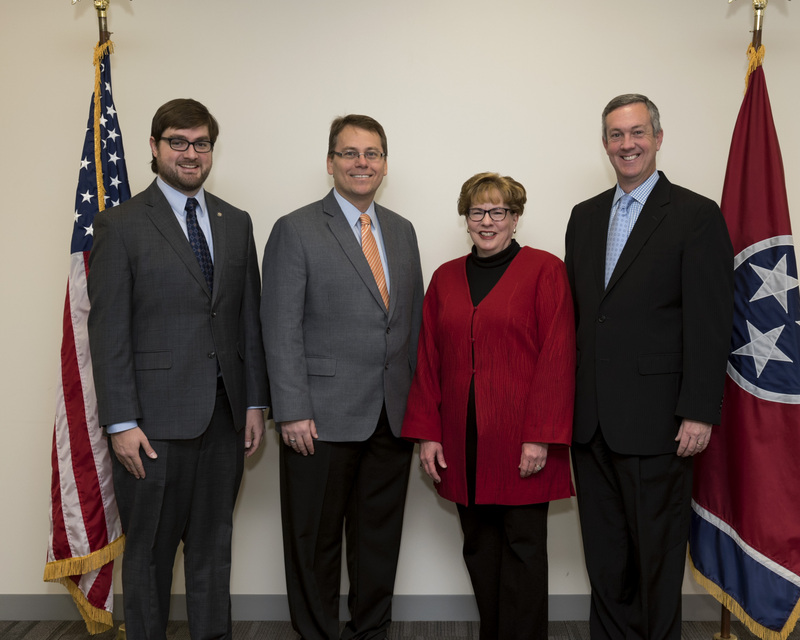 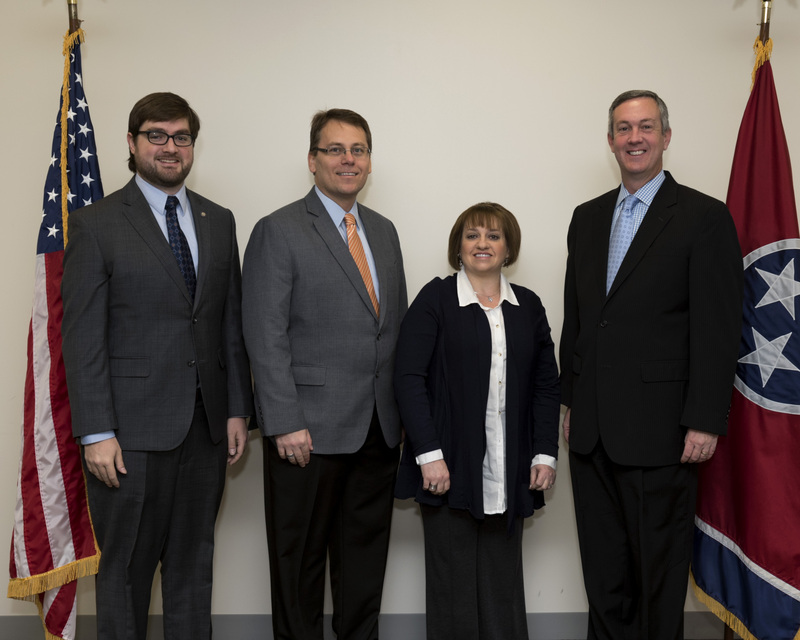 I’m happy these individuals see value in offering that assurance,” Secretary Hargett said. 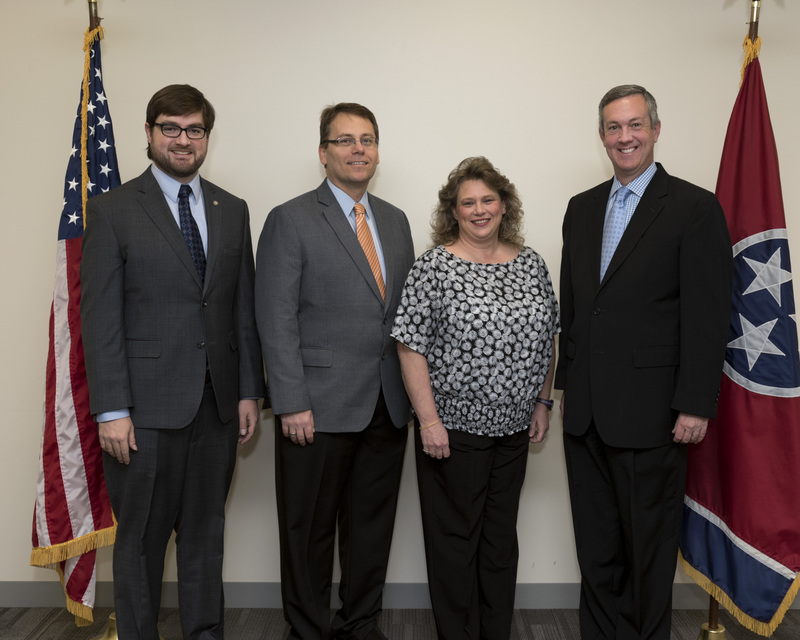 The Division of Elections graded the exams before the State Election Commission certified the results Dec. 29.